You would think ALL the Frank Lloyd Wright homes are known and documented. 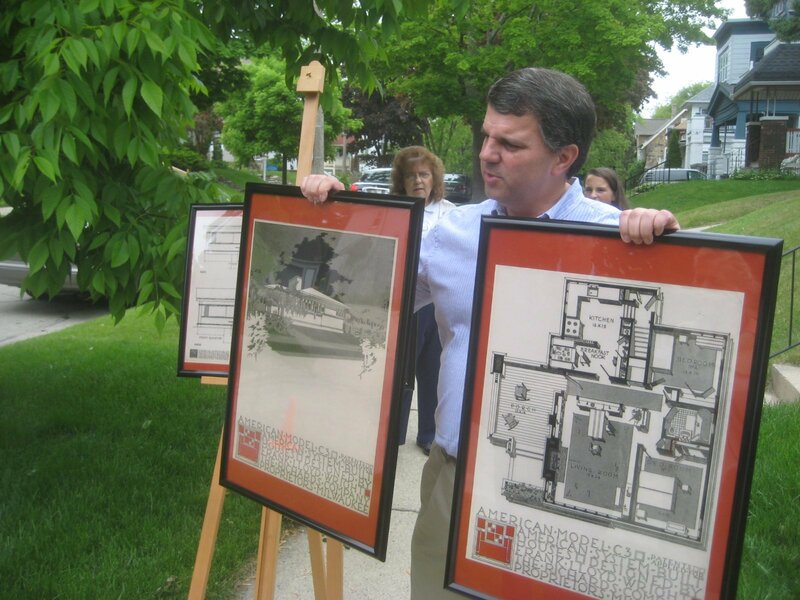 The Urban Milwaukee reports an undiscovered Frank Lloyd Wright home has hidden in plain sight in Shorewood, Wisconsin. It is the only documented Frank Lloyd Wright home found in the last 10 years. How could this happen? Maybe there are more undiscovered Frank Lloyd Wright homes out there waiting to be found. 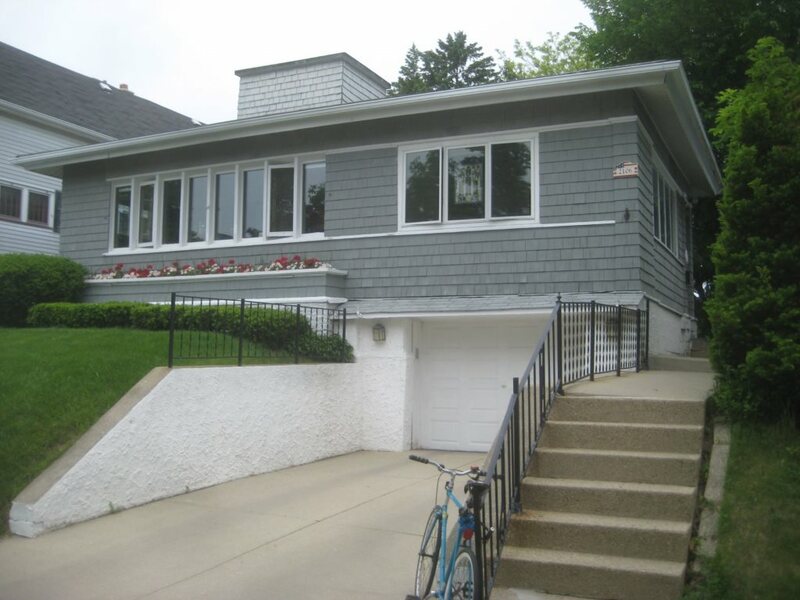 Per Urban Milwaukee:This modest home in the Milwaukee, Wisconsin suburb was discovered by Richard G. Johnson, a Chicagoean whose hobby was researching Frank Lloyd Wright homes in the Midwest. 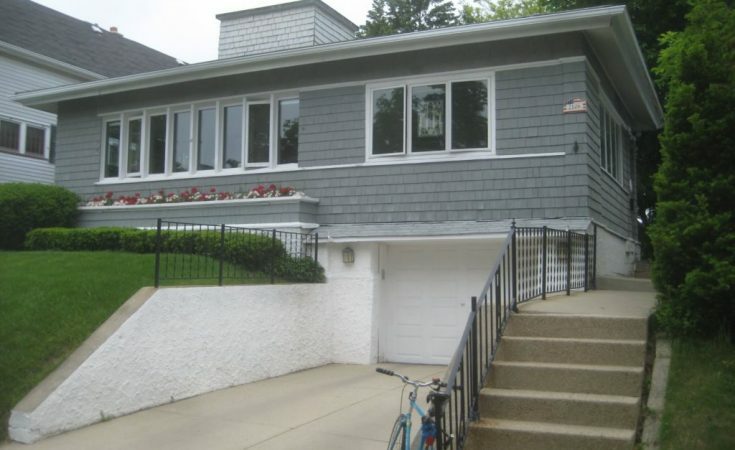 He and his team have discovered other FLW homes in the Chicago area. 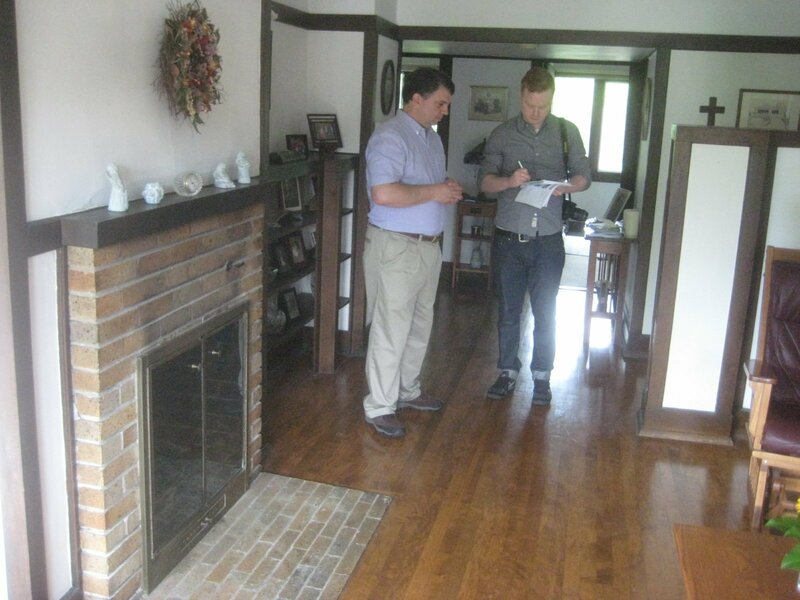 Johnson’s theory about this house was hard proven until Wisconsinite Mark Lilek, Curator of American Built Homes by FLW, found a historical file about a lawsuit and lien with Wright’s name listed. This newly discovered 1917 Frank Lloyd Wright home was built during a troublesome time in his life. He had an affair with a woman named Mahmah Borthwick. They both left their spouses and children to live together. This brought condemnation from the public with threats to arrest Wright for immorality. 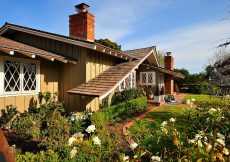 He built a settlement in Wisconsin called Taliesin for he and Mamah Borthwick to live in away from reporters and public view. Then while Wright was in Chicago a newly hired servant from Barbados set fire to the house and murdered seven people with an axe including Mamah, her children, a gardener, a draftsman, a worker, and another worker’s son. The murderer immediately tried to take his own life by drinking muriatic acid. He was taken to jail, had medical attention, but died of starvation several weeks later. I’m filing that under things I never knew about Frank Lloyd Wright! The gist of it is that this was not a good time in Wright’s life to make waves in court or in public about how he was not being paid for his work on this house so documentation of this FLW house got lost. 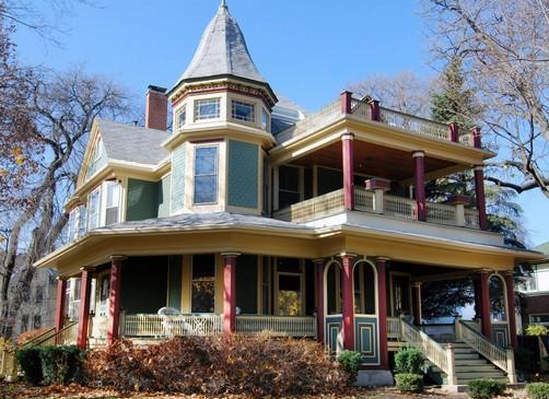 The now famous home is at 2106 E Newton Ave, Shorewood, Wisconsin. The total count of authentic Frank Lloyd homes was 433 plus one more is now 434. Neighborhood: Each block of Shorewood is its own little neighborhood. 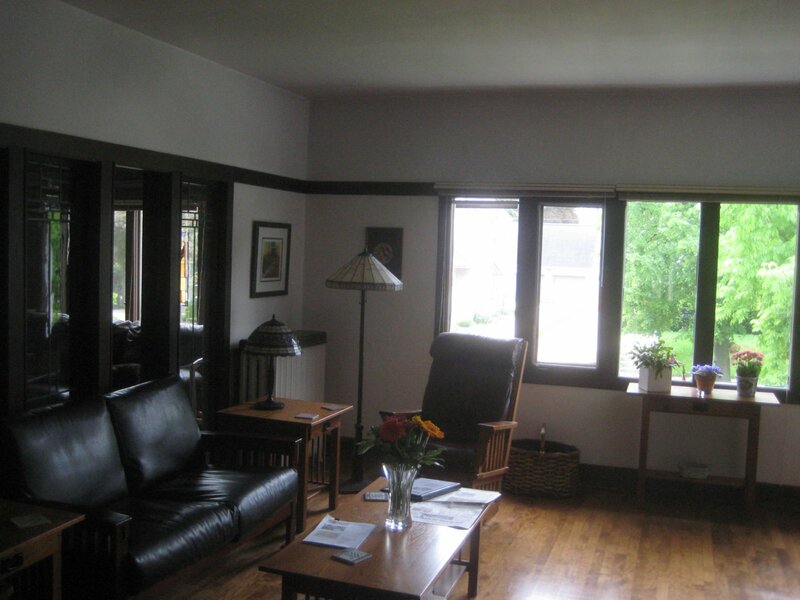 Style: American System-Built Home Model A203; Prairie School style. 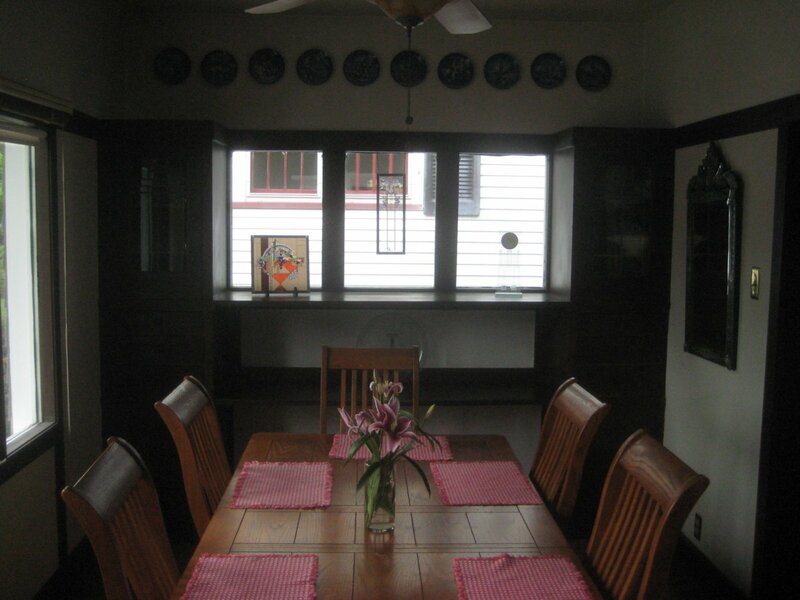 Finding out you live in a Frank Lloyd Wright home is like winning the lottery. 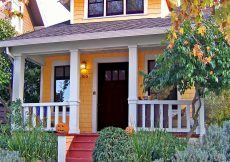 When the homeowners are ready to sell, the listing price can be higher than normal. 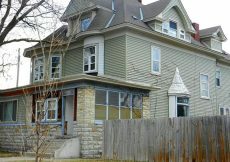 See more photos and details about this lost and now found Frank Lloyd home on Urban Milwaukee. 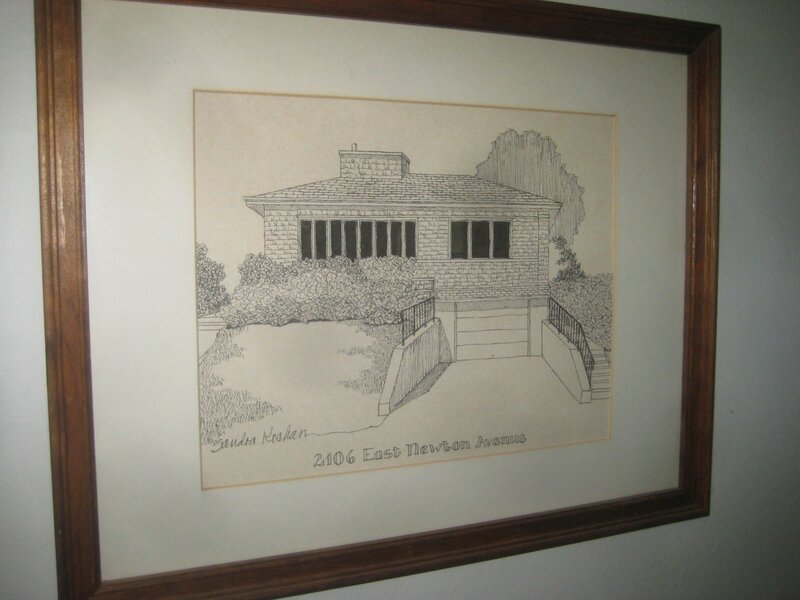 I have more Frank Lloyd Wright homes……. We have a FLW ASBH model B1 located about a block away from this property, executed by Russell Barrington Williamson in 1919 for one of the Richardson companies, American Renisance Builders. Rich Johnson brought this to our attention a few years back. I’very lost contact with Rich since he left Northwestern University. Do you have a current contact for him? Thanks in advance for any assistance you can provide provide. Hi Helmut, Gosh no, I have no contact for Rich Johnson. 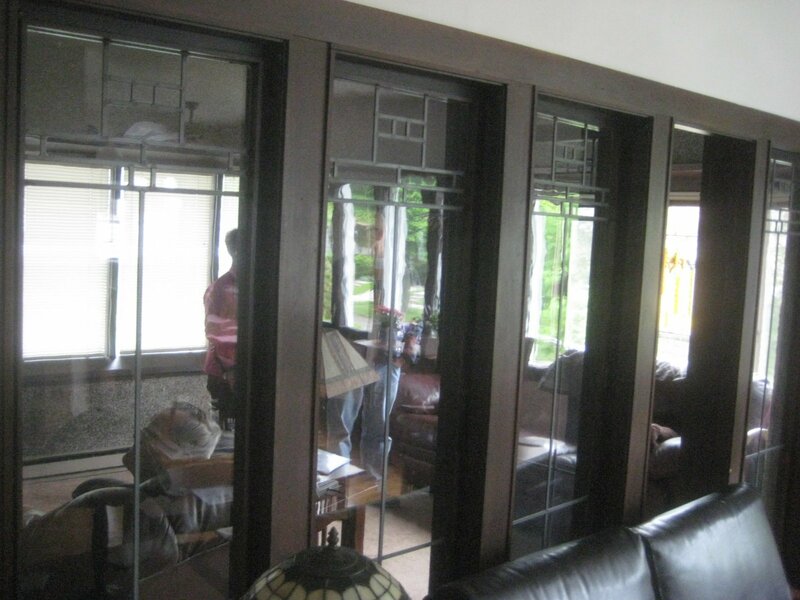 It would be exciting if your home could get on the list of FLW homes though. That’s truly an incredible story Sue and I can’t believe it’s one most people are most likely unaware of. I know I was! When I lived in NY there was a FLW neighborhood about 20 minutes from us in Pleasantville. 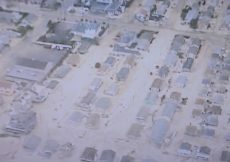 The name escapes me right now but most of the homes looked exactly like one would expect. This home doesn’t look at all like it was built in 1917. Looks like the original facade was brick based on the renderings. I’m sure the facade has been redone, and maybe not in a way I would have chosen ;). 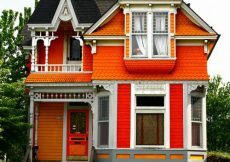 Nonetheless, it’s a well designed home with some interesting details. P.S. I told a friend about the ‘tree house’ in Massachusetts and as it turns out she saw it. When her daughter was looking for venues for her wedding that was one of the places she visited and the tree house was where the bride and groom would stay so she got to take a tour. Thank you Doreen, it’s so cool to hear of someone that actually visited the tree house. Frank Lloyd Wright homes are so beautiful. They truly are pieces of art. Each one so different but much the same. Love this Susan. Thank you Chris. I like your description that they are pieces of art. I’ve always been fascinated by FLW. 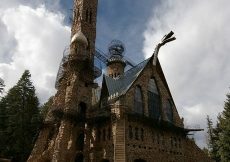 Love his stuff and I hope to some day get to Fallingwater & other sites to tour his houses. Our book club read two books about his life – “The Women” by TC Boyle & “Loving Frank” by Nancie Horan. The last one is written from Mamah’s perspective. Good reads for anyone interested in his life. I love those interior windows BTW. Good find! Thank you Cyndi. I can easily picture Fallingwater in my mind having looked at it so many times. I would enjoy reading both of those books about FLW’s life. Maybe I will look at the library. Well, that’s so story about him for sure! Yikes, about those murders! The house looks in line with his design that’s for sure…well the windows and inside does. It’s interesting how they keep discovering his work! Yes, I agree about the murder story. It’s like an unbelievable made for TV Movie story about him and his mistress, which I think there is a movie and books about it all. Thanks so very much Carolann. Wow, the windows are amazing in this house. We have a couple FLW’s in my area. I know of 1 in Rockford and I think the only chapel he ever built, Petit Chapel, is in my hometown, Belvidere IL. The sad thing is the chapel is in the middle of a cemetery and never, ever open to the public. You know this area right Sue? Yes, I know Belvidere from staying and visiting there often as a child and young girl and young woman. Coincidentally, I was just thinking about Belvidere a few days ago. I love the name “Petit Chapel.” I just looked up Laurent House in Rockford that looks beautiful and found images of Petit Chapel. Thank you very much. I did a paper on Frank Lloyd Wright when I was in junior high school. I don’t even want to think about how many years ago that was! Excellent to hear you did a paper on Mr. FLW. I could see myself getting buried in research about his houseness.